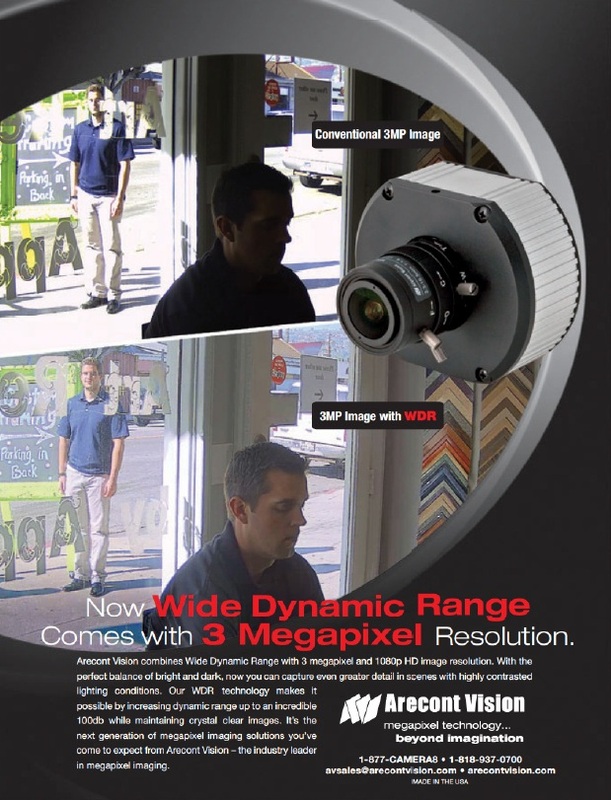 Over the last few years, IPVM has repeatedly criticized Arecont Vision; Most recently was Arecont's FoV switcheroo in a 2012 trade magazine advertisement. This accurately and appropriately demonstrates the benefits of moving from a traditional non WDR HD camera to a true WDR one, like in their recent AV3116 release. Not only did this camera do well in our top tier WDR shootout, it was, by far, the least expensive offering, making it a geniunely attractive camera. Manufacturers should spend more time innovating and then fairly showcasing those innovations. Perhaps Avigilon can learn from Arecont.